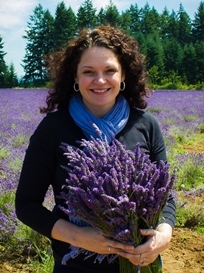 I’m starting a new monthly series here on LifeOhm where I can share some of my favorite books with you. This one, The Book of Joy, I actually read in January, but I loved it so much that I knew it had to be the first book I featured. I got this book as a Christmas gift (thanks Mom!) and am planning to gift this book to others. 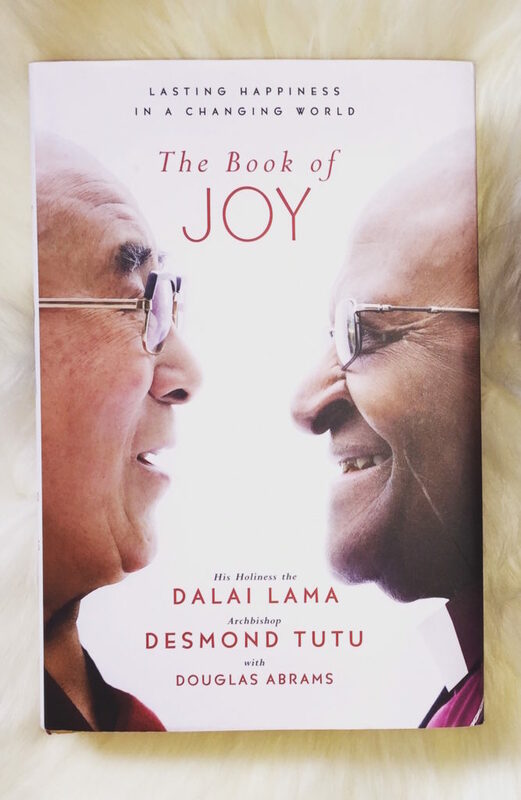 The Book of Joy is the story about Archbishop Desmond Tutu’s trip to visit the Dalai Lama in Dharamsala, India to celebrate His Holiness’s eightieth birthday and to create what they hoped would be a gift for others, and it truly is a gift.